Andrew Diamond writes mystery, crime, and noir. His books feature cinematic prose, strong characterization, twisting plots, and dark humor. Amazon editors named Impala a best of the month mystery, and IndieReader named it to their best of 2016 list. Impala also won the Readers' Favorite Gold Medal for mystery and the 24th Annual Writer's Digest award for genre fiction. 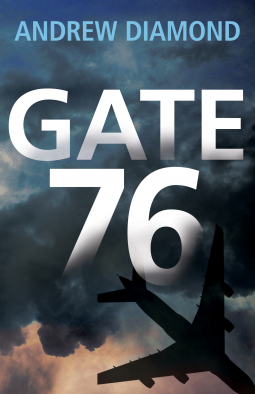 BestThrillers.com called Gate 76 one of the year's best thrillers, and the book was named to Kirkus Reviews' Best Books of 2018. 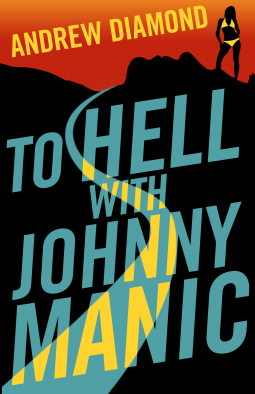 His next novel, the crime/noir To Hell with Johnny Manic, will be available on August 1, 2019. You can follow Andrew online at https://adiamond.me or at https://www.facebook.com/adiamond.me. Looking for readers who like mystery, thriller, and suspense.